You can only view our Event Wiki While you're logged in. You have until today 23:59 to submit your house! Real-life Tibia Weapon And Shield Craft Contest 2019! 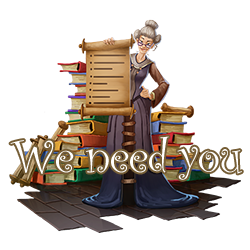 Apr 17 2019 - We need you! TibiaEvents.com is currently searching for new team members. 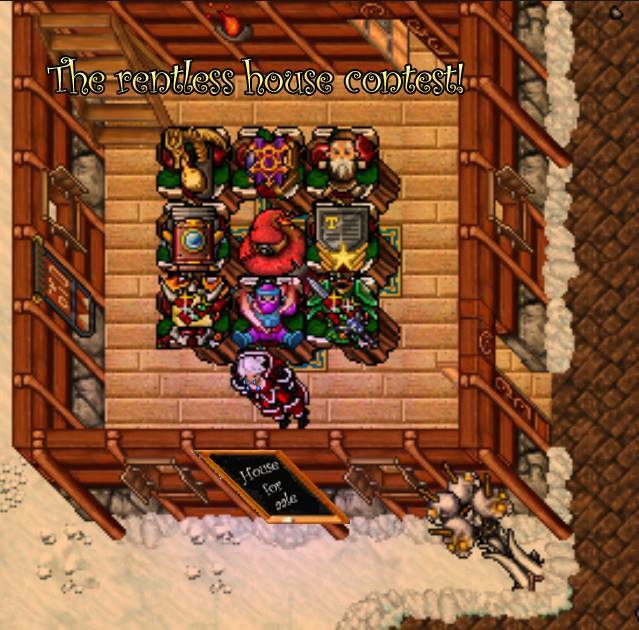 To be part of one of the best Tibia fansites around, be part of a lot of events, get to know new people, participate in challenges to your own creativity, new experiences and the satisfaction of bringing fun to a lot of Tibians! A Memory box if you are active for longer then 2 years in our team! More information about how to apply can be found on the application page. Apr 8 2019 Real-life Tibia Weapon And Shield Craft Contest winners! we are happy to announce you the winners of Real-life Tibia Weapon And Shield Craft Contest 2019! Thank you for participating,we have enjoyed all entries! Please tell us your char name and world where the prizes should be send to. Apr 2 2019 - THE RENTLESS HOUSE Contest! Next month all rental prices are rising up. Since Eventholder has no money to aford rent, he is going to be homeless! We need you to create a beautiful house so our little Eventholder don't have to live on the streets. You'll need to build a rent-free house using parcels to Eventholder. You know that saying "never look a gift horse in the mouth"? Yeah, Eventholder never heard about that so he will be picky! After you build and decorate the house, take a screenshot and post here! The full information can be found inside the topic.